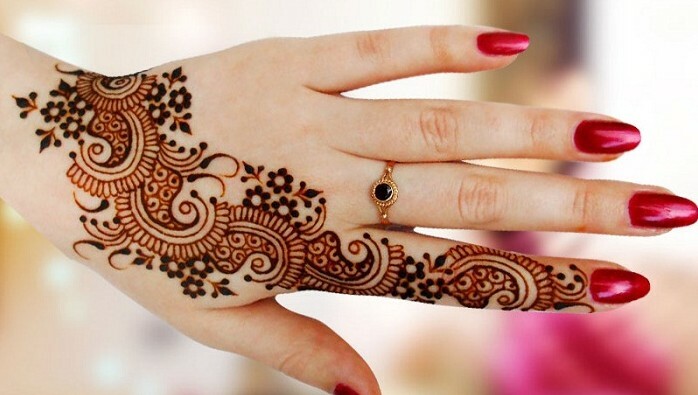 To love mehndi and new mehndi designs is in the nature of every female. We can use mehndi designs with different manners. Like: wrest watch, wrinkles, full hands designs and much more. Our this free android mehndi designs app have latest and new mehndi designs videos and images. Which is completly free. You can easily watch these videos and can learn it very easily. So try it and enjoy the ease and become designer. Last edited by Manahil007; 12-28-2016 at 03:11 PM..